When leading teams, you want to be seen as a trusted leader. Your team looks to you to provide guidance and support, remove roadblocks, escalate risks, and help ensure success. For this reason, building trust is crucial. Tapping into your emotional intelligence can help build confidence with your team that you are the right one to do the job. In his well-known book Emotional Intelligence: Why it Can Matter More Than IQ (Goleman, 1995), Daniel Goleman explains how emotional intelligence plays a strong role in success. Emotional intelligence is the awareness of emotions in yourself and others and being able to use that awareness to act respectfully and in a way that’s beneficial. Mastering these emotional skills can improve how you interact with others. When you utilize a high level of emotional intelligence, you are better able to act intentionally and let this emotional awareness guide your behavior. Moreover, you can leverage this emotional skill to improve your day-to-day communications in the workplace. You can leverage each daily interaction as an opportunity to build trust and confidence in your leadership skills. You are more aware of your emotions. When you are more aware of your emotions, you can use this knowledge to guide your interactions. Knowing how you are feeling allows you to act intentionally rather than react thoughtlessly. If a co-worker behaves in a way that angers you, being aware of that anger gives you the insight to pause and consider how you will respond. You can choose to respond in ways that maintain the relationship rather than sabotage it. Reacting negatively can damage your reputation. Reacting appropriately can build trust and respect. You are more aware of how others may feel. High emotional intelligence helps give you insight into how others may be feeling about a stressful situation. If your team is consistently working late hours to meet a tight deadline, it is important to understand how this impacts them. If a team member expresses frustration over a lack of growth opportunities, being able to empathize with them and find ways to support them, builds trust in you as a leader. When your team feels you understand their feelings and needs, they will trust you as a leader to supports those needs. Also, when you follow through on ways to support them, that trust strengthens. You are able to set appropriate boundaries. You are more aware of how others are treating you and can consider when something may be inappropriate. If you are aware that certain behaviors are not respectful or appropriate, you can stand up for yourself and respectfully let others know you will not tolerate those behaviors. If a co-worker yells at you in anger, respectfully letting them know the behavior is inappropriate can maintain the relationship. A manager once pat me on the head during a meeting with outside consultants. I am five feet tall, so it was easy for this taller man to reach right over and pat me on the head while he made a lighthearted comment. I found the action belittling. I was embarrassed and angry. I was fuming, actually. I liked this man and wanted to maintain a positive professional relationship. So instead of stewing over it silently or venting to friends, I went to his office and shared that it was demeaning and unacceptable. He was honestly surprised and hadn’t considered that it might have upset me. He apologized and from that point forward he treated me in a respectful and professional manner. You are more open to feedback and ideas. Strong emotional intelligence enables you to see that information shared by others is not an attack on you as a person, you are able to listen objectively. You will be able to listen to input without getting defensive or argumentative. You can use information in a productive way to make improvements. You will be able to hear feedback as an opportunity to improve and become a better leader. You build trust. Showing that you are aware of how others are feeling can build trust with your coworkers and peers. They know that when they communicate with you, you are open to respectful dialogue. They will feel they can come to you with challenges. They can share ideas and be met with openness. They can trust you to take them seriously, and know that you will treat them with respect. They will see you as a trusted leader. 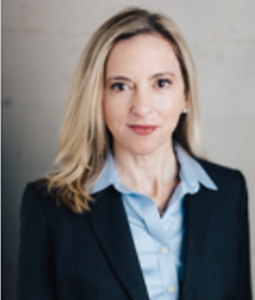 To be a trusted project leader, you must utilize your emotional intelligence to maintain a cohesive team environment that fosters positive communication. Goleman, Daniel (1995). 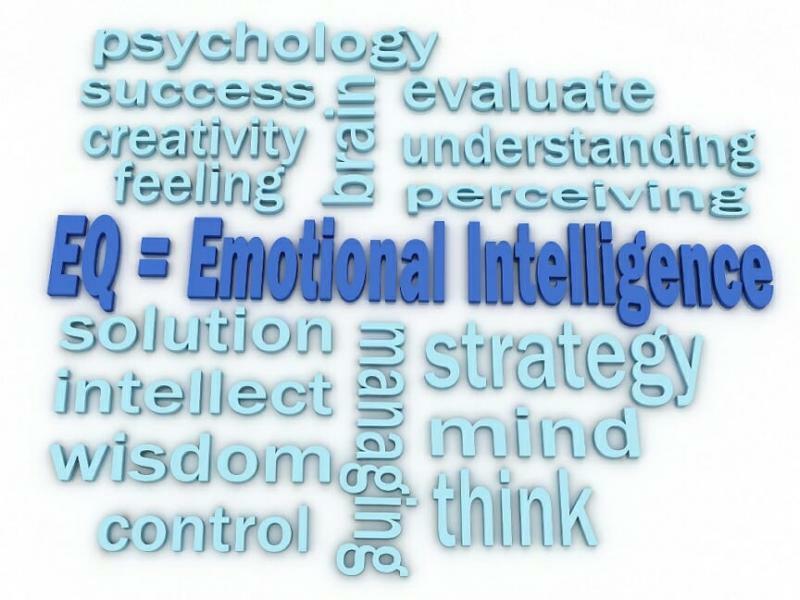 Emotional Intelligence Why It Can Matter More Than IQ. New York: Bantam Books.